The forum of minority shareholders in the defunct VBS Mutual Bank says the Reserve Bank has blocked funds transferred to the now liquidated bank, hampering the recapitalisation plan. An estimated R2-billion is believed to have been stolen from VBS’ coffers in the past few years. The minority shareholders held a media briefing at Thohoyandou in Limpopo on Friday to provide an update in the saga. They have appealed to people who have paid money into their account, whether legally or illegally, to disclose themselves and register their debt with the legal team. The forum says those who fail to comply must be prosecuted because they will be deemed to have stolen money. Forum member Enock Ratlabala says the process to commercialise the bank was also blocked before it was placed under curatorship last year. Ratlabala has, however, called for President Cyril Ramaphosa to set up a commission to investigate the Reserve Bank and other banks in the country. He says VBS bank has been liquidated for taking business from major banks. Another forum member Amos Moagi called for an independent liquidator. The forum also urged political parties not to use the VBS matter to fight their internal battles. Meanwhile, the house of the former chairperson of the bank Tshifhiwa Matodzi was auctioned off on Tuesday in a bid to recover some of the funds. 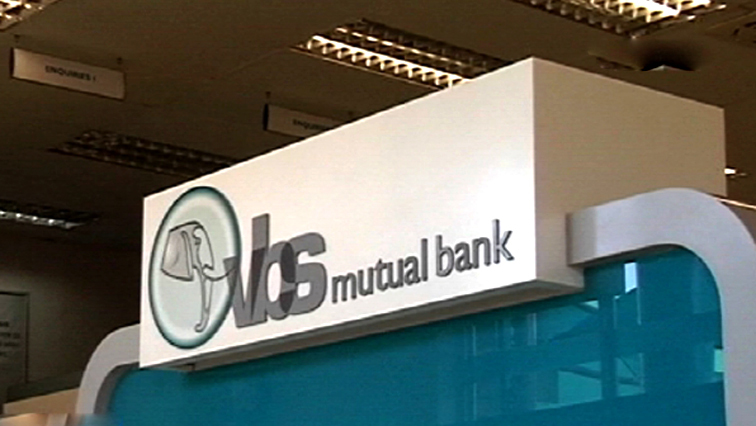 The post VBS minority shareholders call for Reserve Bank probe appeared first on SABC News – Breaking news, special reports, world, business, sport coverage of all South African current events. Africa's news leader..